Select a size: 0.53 Oz. Complexion correction at the touch of a button with all-in-one BB cream that brightens, blurs, hydrates and covers with a flawless, dewy finish. 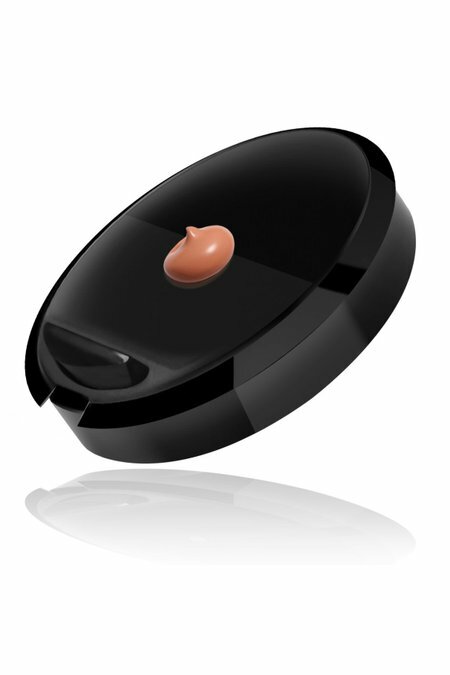 Convenient, foundation refill cartridge simply pops into the eco-friendly compact (07631 sold separately).